Back on market!!! What are you waiting for? 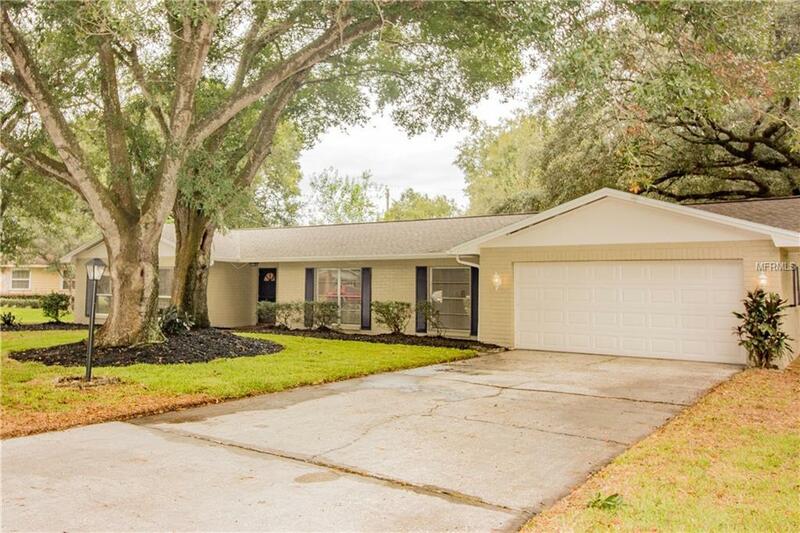 This property is a freshly updated home offering four bedrooms, two baths, nearly 2000sf of living space with a gigantic pool and nearly half acre yard! No HOA - NO CDD - No backyard neighbors. New roof, flooring, fixtures, pool Marcite, sod - these are just some of the recent updates to this home! Fireplace for all those chilly Florida evenings!!! 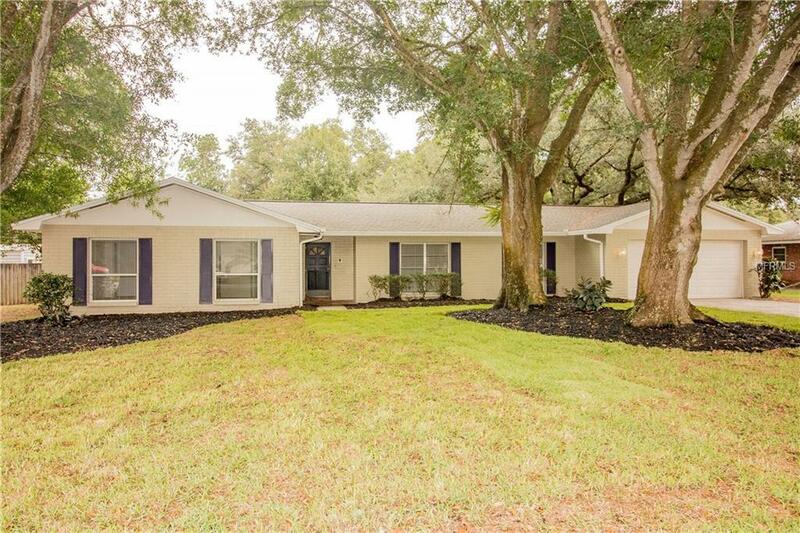 This home is nestled nicely in the beautiful Brandonwood community of Brandon, Fl. Walking distance to schools. 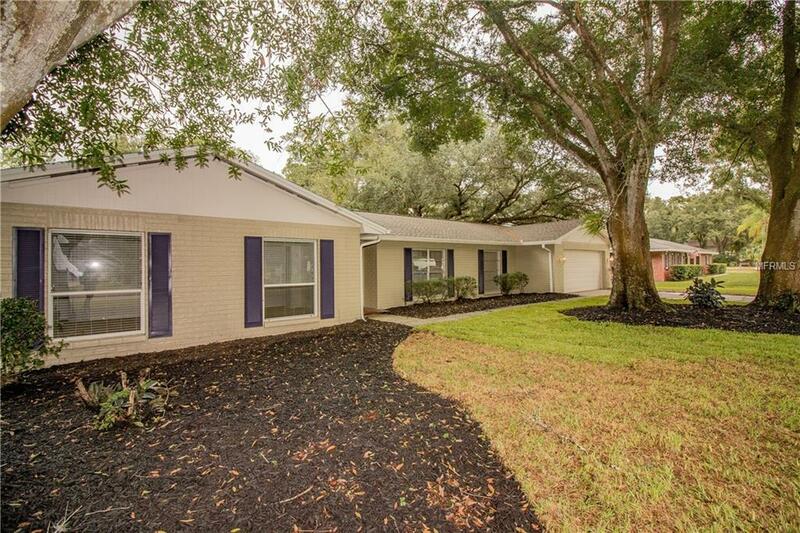 Centrally located being within minutes to shopping, interstates, restaurants, MacDill AFB, or downtown Tampa. Be in on the beach or at Disney in less than 45 minutes! 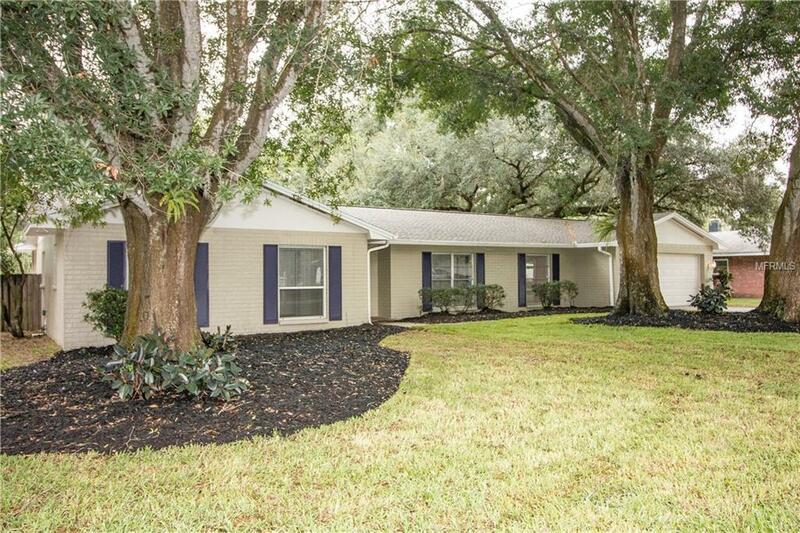 This home offers it all and is priced to sell! All measurements are approximate, please verify.